Another fun part of the weekend is our Team Spirit Competition! 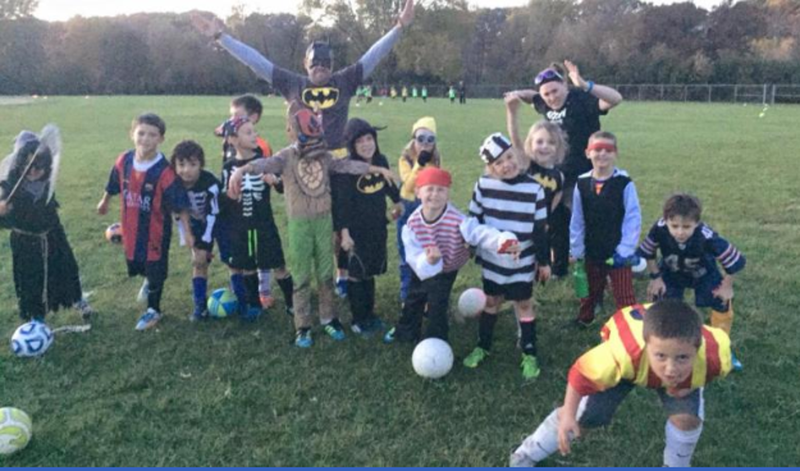 We encourage your team to dress up and play their games in Halloween Costumes. Our tournament committee will be watching teams play all day long on Saturday. 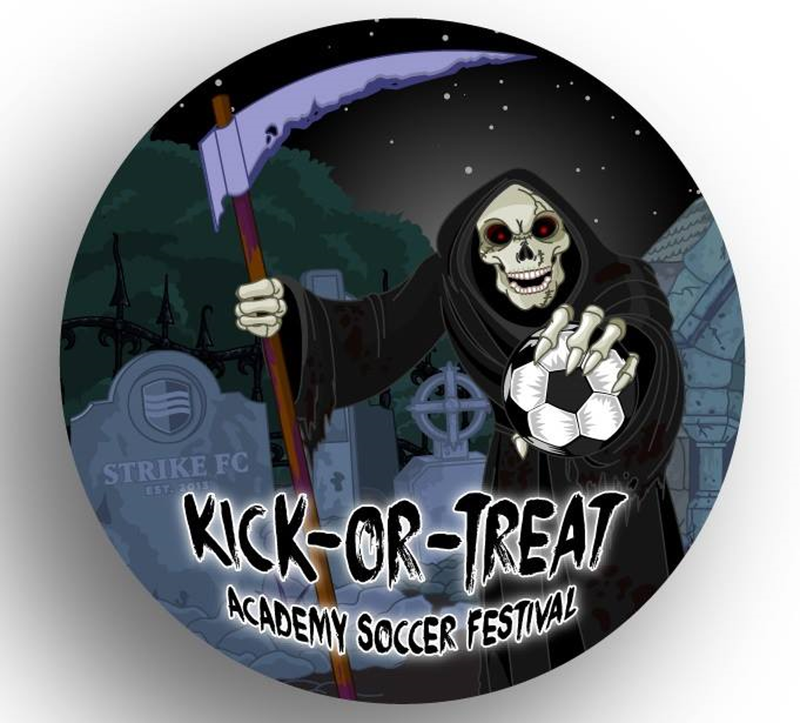 We will award ten trophies to the teams that display the most Halloween Spirit in their attire. Team Spirit Awards will be presented to teams on Sunday!